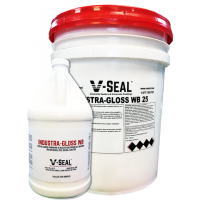 At V-SEAL, we are driveway experts that can help you select the perfect sealer to protect your investment for years to come. 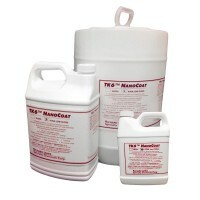 The same products used at landmarks like NASA, Bellagio and LaGuardia can also protect your driveway. 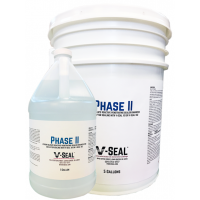 There are two main categories of driveway sealers: penetrating sealers and topical coatings. 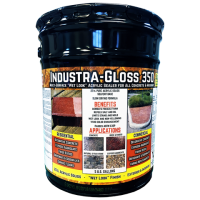 Topical Coatings are applied on top of concrete and masonry and can offer protection with color enhancement and wet look or gloss finish. 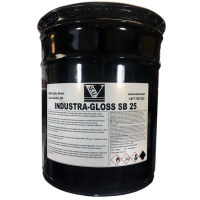 In addition to the topical coatings listed above we offer topical coatings in gloss or matte finish, clear, translucent color, opaque color and with enhanced capabilities to resist oil, grease, gasoline, salt, urine and other harsh contaminants. Please call for more information at (800)707-3189. 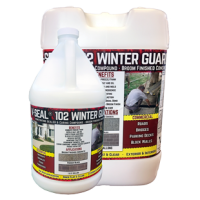 102 contains the same cross-linking chemistry of V-SEAL 101 with additives for superior salt, ice and harsh winter protection. 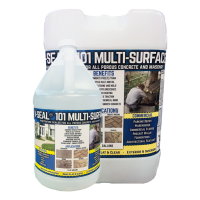 Larger molecular structure makes 102 best suited for broom finished concrete and rough masonry, for most other finishes - see V-SEAL 101.